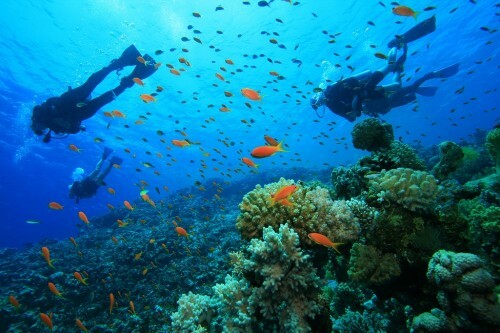 Cheap flights to Honduras: Tegucigalpa for only €379! American Airlines prepared great promotion on flights to Honduras. Return tickets from Madrid to Tegucigalpa in Honduras are available for only €379 now! 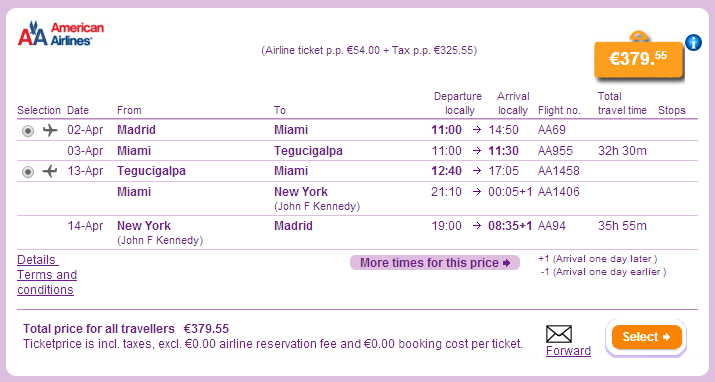 Regular price on this route is around €1000! There is stopover in Florida so you will need valid ESTA permissions or US visa. « Cheap flights to UK: Prague-London for €45!